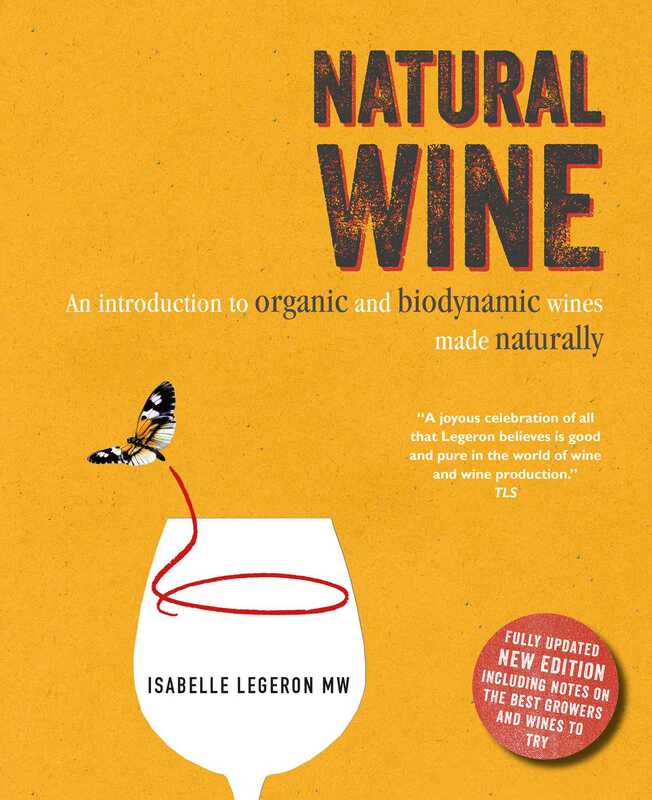 Find out more about natural wine—made naturally from organically or biodynamically grown grapes—from leading authority Isabelle Legeron MW. Wine-making has become ever-more unnatural, from the use of blanket crop-spraying in vineyards, to the over-use of sulfites and additives in the cellar, but luckily there is another way, as Master of Wine Isabelle Legeron explains. Isabelle, who campaigns for natural wine around the world and runs the hugely successful RAW wine fairs in New York, London, and Berlin, reveals why the finest, most authentic wines are those made naturally. While currently not regulated by an official definition, natural wines are made from sustainably farmed, organic (or biodynamic) grapes, with nothing removed or added during winemaking, bar at most a dash of sulfites. It is good old-fashioned grape juice fermented into wine—just as nature intended. If you care about what’s in your glass, want to explore unique flavors, or are keen to support small-scale producers, then you need to know more about natural wine, and where to find it. The second edition of this consumer guide to natural wine has been fully updated, and explains the processes involved, introduces you to some of the growers, and suggests over 140 of the best wines for you to try. Shortlisted for the André Simon Food & Drink Awards 2015. the Fortnum and Mason Food & Drink Awards 2014, and the Louis Roederer International Wine Writers Awards 2015. Isabelle Legeron MW is a crusader for the natural wine movement. She created the hugely successful RAW WINE festival for natural and low-intervention organic and biodynamic wines, which today hosts annual events in London, Berlin, New York, and Los Angeles. She advises several leading restaurants on their wine lists and has hosted her own TV show on the Travel Channel. She was the first French woman to become a Master of Wine. You can find out more about Isabelle and her work on her website, www.isabellelegeron.com. She lives in east London, UK.